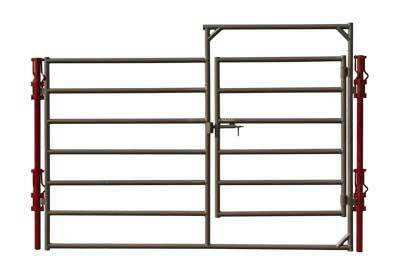 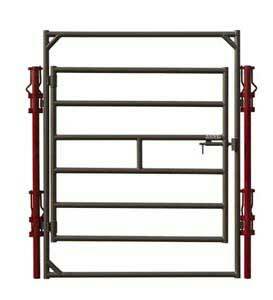 Classic Panels and Gates have long been the standard for competition to live up to in the Livestock Equipment Industry. 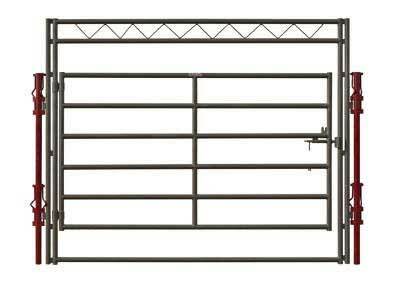 These are the Gates and Panels which prestigious organizations such as the CBR depend on year after year. 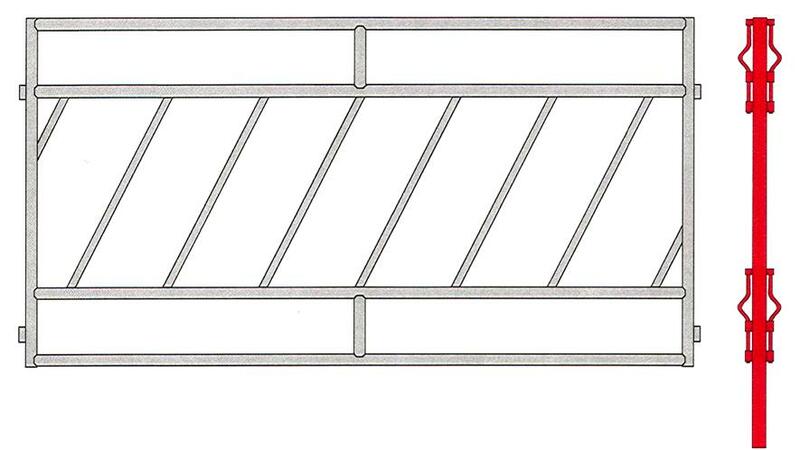 Crafted by professionals from the finest material available, the Classic Series is compatible with each component from the Chaparral Series. 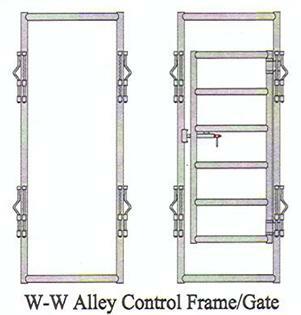 Spring-activated gate latches and 2" standard pipe hinges give WW gates trouble-free service. 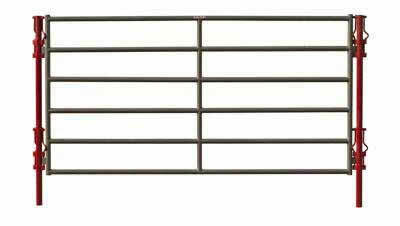 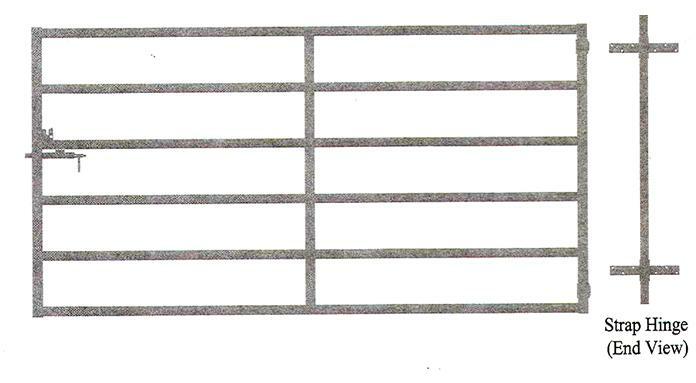 All WW panel and gate joints are saddle cut for extra strength. 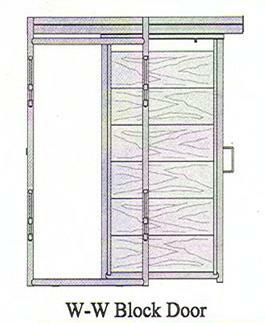 Choose a long lasting, attractive, powder coat finish pre-galvanized or hot dipped galvanized.